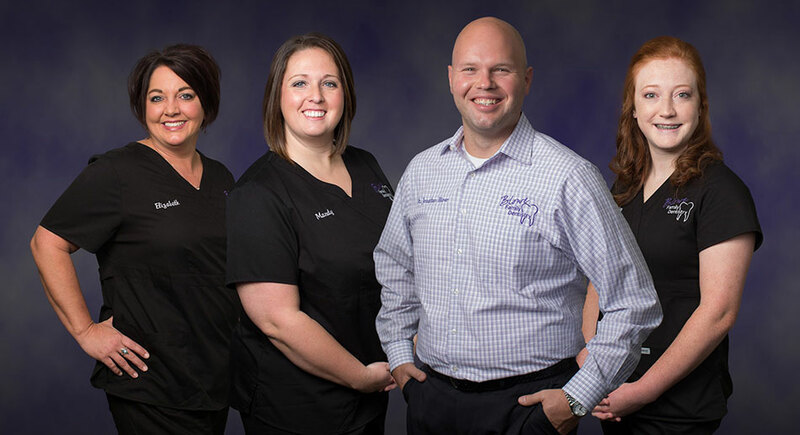 Welcome to Blowe Family Dentistry! 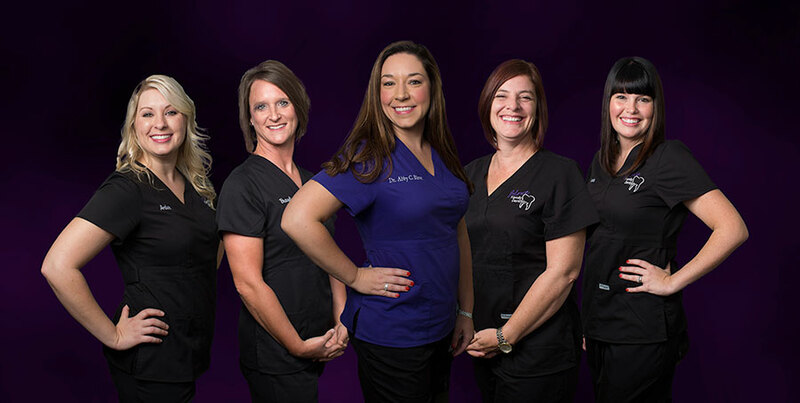 At Blowe Family Dentistry, we specialize in beautifying smiles. Using the latest dental technology and techniques, along with individualized care, we help you maintain optimum dental health. You can trust your smile to us. Dr. Abby Blowe has teamed up with her husband, Dr. Jonathan Blowe and they have added a second Blowe Family location in Belmont, NC, to better serve the community! 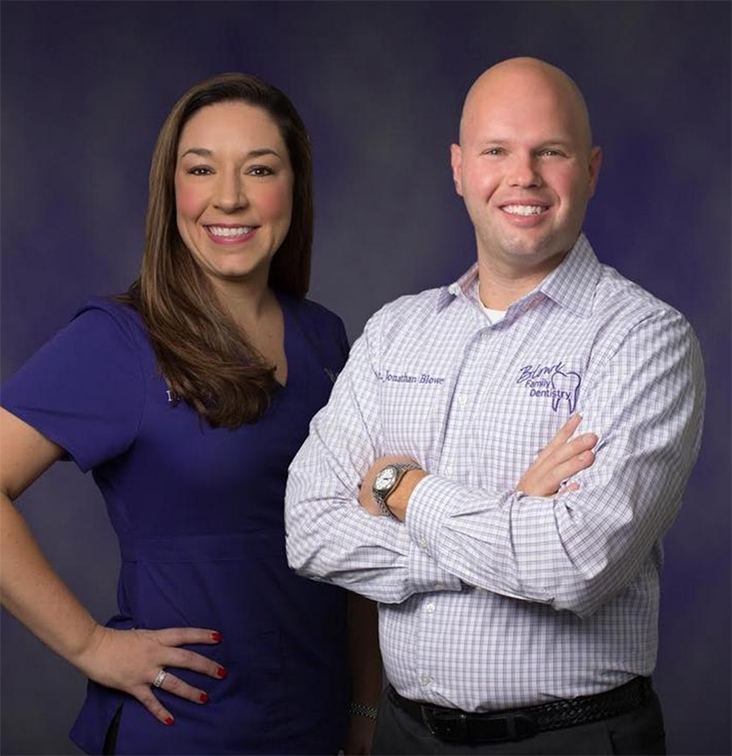 Dr. Abby Blowe will continue taking appointments at our Mount Holly location and Dr. Jonathan Blowe is NOW taking appointments at our new Belmont location! Schedule your appointment here!